St. James Episcopal Church is a member congregation of the Convocation of Episcopal Churches in Europe and a Parish Church of the Anglican Communion. Followed by Easter Egg Hunt! Greetings to the St. James Church Community! I have been here just over three months now and am so impressed by your hospitality and welcome. I am so delighted to be with you at St. James. I have been slowly getting oriented with life in this beautiful country and city. I have been a priest for over 33 years, but I have taken on the specific ministry of transition specialist or Interim Minister 8 years ago. St. James is now the sixth church I’ve served as an Interim. Some of the more recent churches I’ve served have had their clergy leave under unfortunate and difficult circumstances. I’ve had to work with the congregations and leadership to rebuild trust and heal wounds. I’ve learned that there are three things that can help, and which I try to offer in any church I serve. I seek to be Competent, Trustworthy and Caring to the best of my ability. 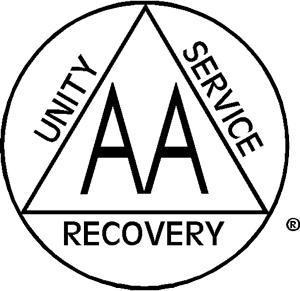 For our interim time together to be grace filled and enlivening, I need your help. In order to help me be competent, I need your wisdom, perspectives, observations and candor. We interims often hear “we’ve never done it that way before.” I will certainly introduce a few changes in worship and operations, but I don’t want to make changes all willy-nilly. If there is something that could stand to be changed, I want to be able to give some instruction and rationale as to why, and get your feedback before and after. For me to be trustworthy, I need to have your expectations and assumptions about my role clarified. I want to make promises I can keep; and I need to be sure I don’t step on the toes of others. I want to bring my joy and enthusiasm about God and the Way of Love and work to blend it with the cultures, history and diversity that are part of St. James. 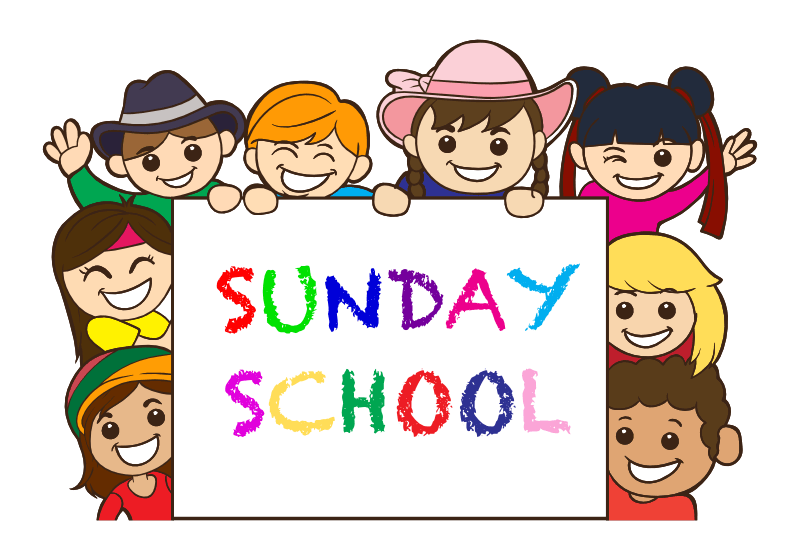 With St. James as a whole is undergoing transition, our Sunday School program is not exempt from this period. 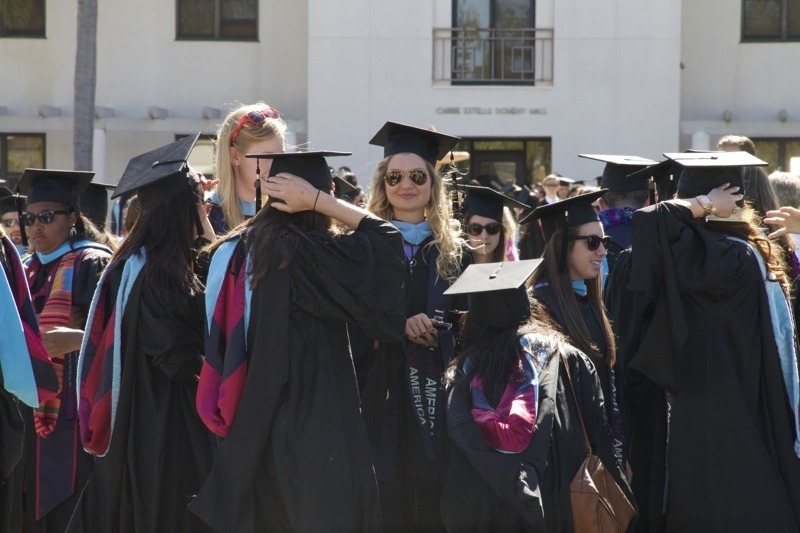 We normally offer the following from mid-September to mid-June, but during 2019 our program will experience fluctuations as we adapt to our changing community and prepare to welcome a permanent Rector. Our nursery continues to be available. Nursery available for infants and toddlers. St. James’ Youth Group organizes its own outings and projects. 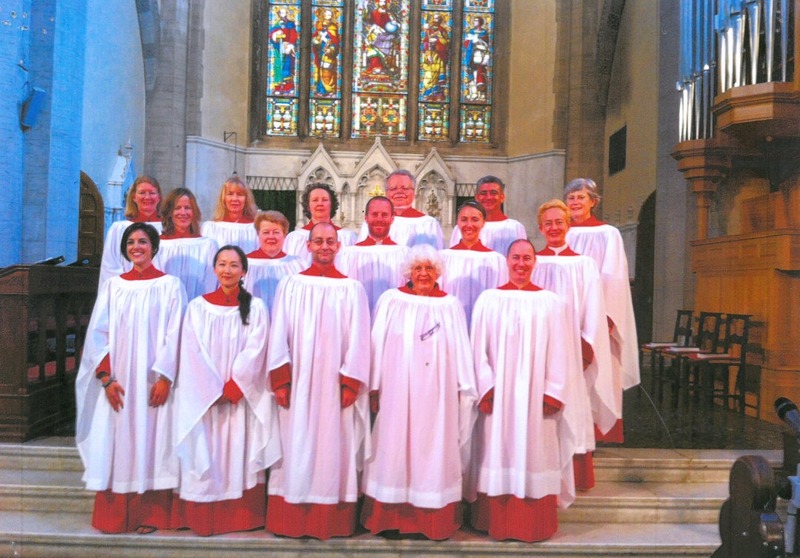 The Chancel Choir offers special music during the Sunday liturgy twice per month from September through June, and for special occasions. The St. James Food Bank helps the ever growing number of poor and homeless in Florence by offering a weekly distribution of basic groceries. The Food Bank has been running over 20 years. We distribute clothing and food to an average of 70 people every Thursday morning from 10:00am to 11:00am. The Food Bank is closed on Holidays and the months of July and August. Faithful volunteers from the parish and the community do the work of shopping, organizing, cleaning and preparation for Thursdays. 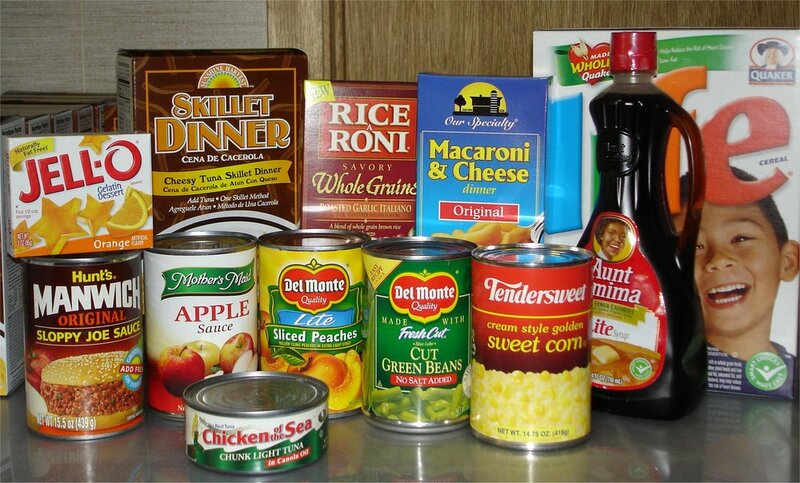 Funding for the Food Bank comes from the monthly Thrift Shop sale and private donations. University students are most welcome at St. James Church. Many students volunteer at our weekly Food Bank, arriving early to help organize the food and clothing we give out to those in need. Also, we have a library that students can make use of in the undercroft. It is available during office hours (Monday through Friday 9:00 to 13:00). For further information, please contact the Church Office: info@stjames.it or call +39 055 294417 Monday through Friday 9:00 to 1:00pm. The first Wednesday of every month (October through June) there is a Thrift Shop sale in the St. James Undercroft from 9:30 – 11:30. Proceeds go to the St. James Food Bank, the Missionarie di Carita’ (Mother Theresa Nuns) and St. James Church. Items sold are all donations which the Shop relies on in order to thrive. 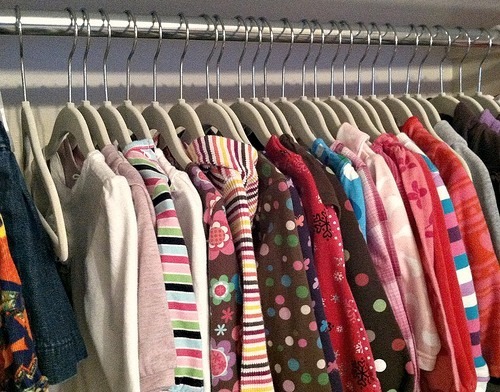 People bring clothing, toys, homewares and much more. Donations* may be dropped off Monday to Friday 9:00 – 13:00. * Please refrain from bringing items that are difficult to transport or move. No donations will be accepted during the months of July and August. 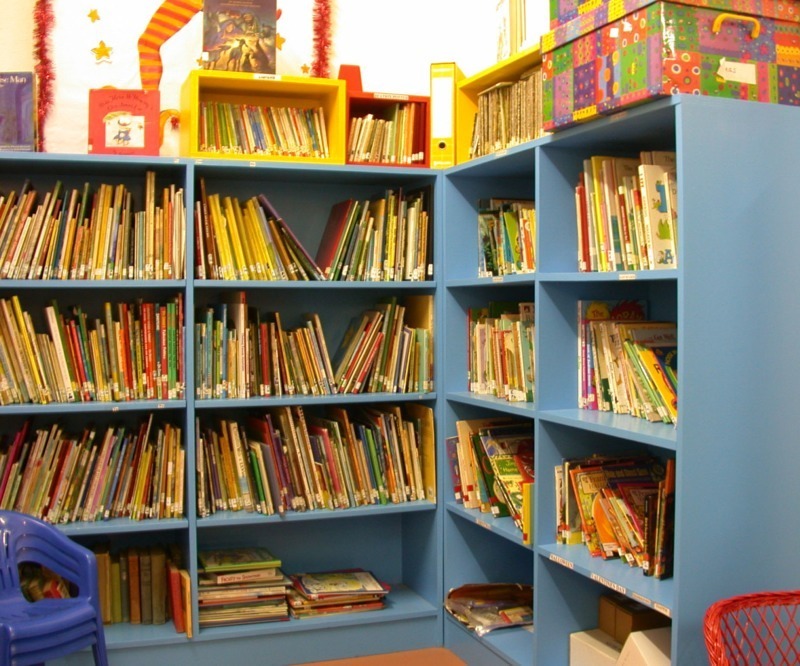 St. James Church provides an array of books for anyone who is looking for reading material in English. 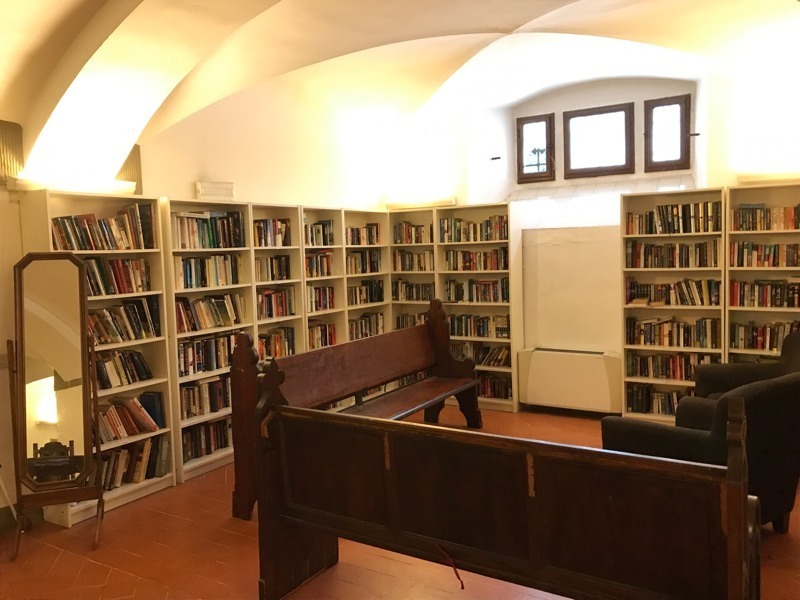 Come and browse our bookshelves and enjoy some reading in the Church Undercroft, or check out a book to enjoy wherever you’d like. The Adult Lending Library is open during office hours, Monday through Friday 9:00am to 1:00pm. St. James Church donates a significant amount of its income to local, national and international charities. Only non-profit organizations are eligible to receive grants. Submissions for consideration are invited and appreciated. 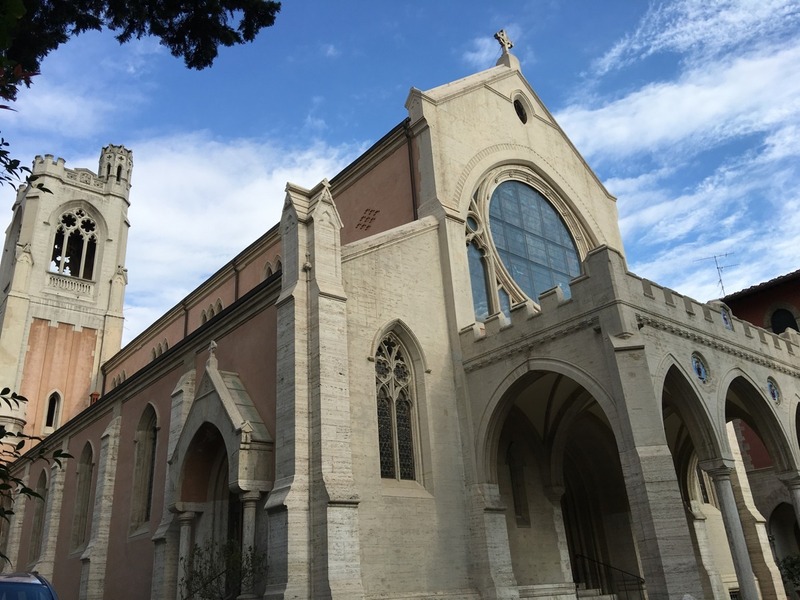 St. James Episcopal Church in Florence, Italy offers religious ceremonies for couples of all denominations and backgrounds. 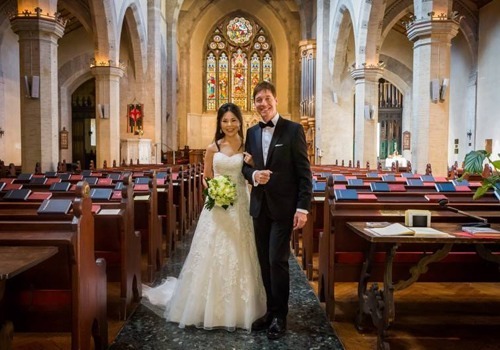 If you would like to book a wedding at St. James Church, please take a look at our requirements and important details and contact the Parish Office for any further questions and booking information. 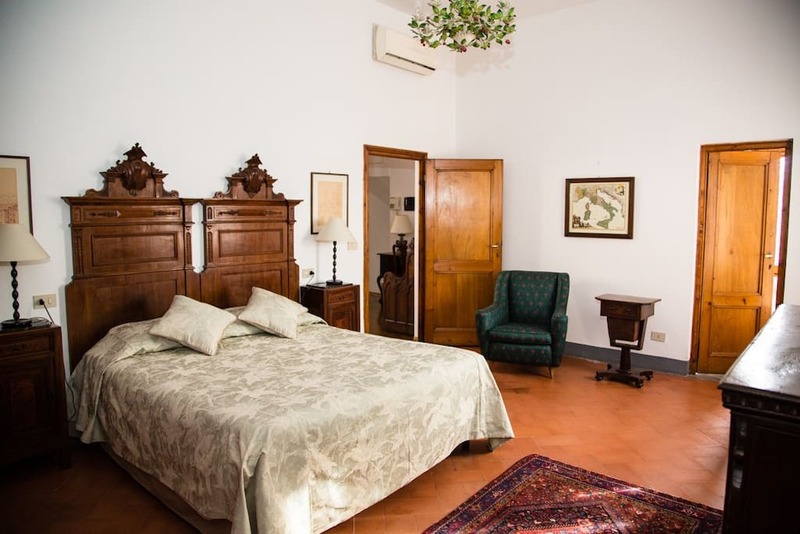 The St. James Town House, in the heart of Florence, is the perfect place to stay with friends or family. We are centrally located near Santa Maria Novella train station, the Duomo, Piazza della Signoria, and many other attractions. We accept reservations for a minimum of one week and a maximum of three months. The city of Florence was closed to non-Roman Catholic churches until after the Grand Duke of Tuscany was exiled in 1849 and the Tuscan parliament passed legislation permitting churches of other denominations. About 1850 a few Americans began organizing a church, and the parish was officially recognized in 1867. The beautiful building we now occupy was designed as the last work of an English architect, prominent in the Gothic Revival movement of the late 19th Century. The land was purchased in 1907 for $ 12,822; church construction, organ and other furnishings totalled $ 66,556. More than half of the total was contributed by Edward Francis Searles. A crucial $ 10,000 came from J. Pierpont Morgan, who was approached by church representatives following his generosity to the Episcopal Church in Rome in purchasing a piece of land inside the walls of the old city. Upon examination of the architect’s drawings, he declared the building inadequate and requested more elaborate plans. When these were produced, his gift was forthcoming. The church was closed during World War II, but was not heavily damaged. It was reopened in 1947, a time when the American community in Florence included Bernard Berenson, Sinclair Lewis, and the M.I.T. inventor Philip Baldwin. The church’s most dramatic moment came on November 3 – 4, 1966, when the Arno River flooded, rising to a height of 12 feet in some of Florence’s museums and monuments, doing devastating damage. The water and fuel oil flooded the parish hall under the church and reached the window sills of the rectory. St. James parishioners wrote their friends in America and within the next 3 months raised $ 425,000 to help the needy. The vestry, in cooperation with the British, set up a relief agency to investigate each case and to provide a maximum grant of $35 weekly per family. Having come from a past when the purpose of the church was to provide a place of worship and community for English – speaking people, we are a multilingual international congregation.